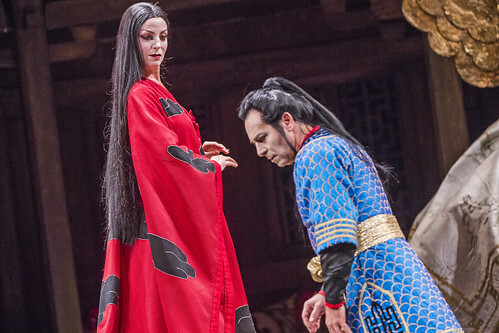 American soprano Lise Lindstrom made her Royal Opera debut in 2013 as Turandot, a role she reprised in the 2016/17 Season. Lindstrom was born and raised in California and was introduced to music by her mother, a singer and music teacher. She studied at San Francisco State University and San Francisco Conservatory of Music. 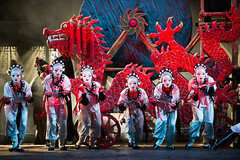 Lindstrom made an acclaimed debut with the Metropolitan Opera, New York, stepping in as Turandot with less than two hours’ notice. She has gone on to perform the role around the world in more than thirty productions, including for La Scala, Milan, the Metropolitan Opera, New York, the Verona Arena, San Diego Opera, Deutsche Oper Berlin and Opera Hong Kong. 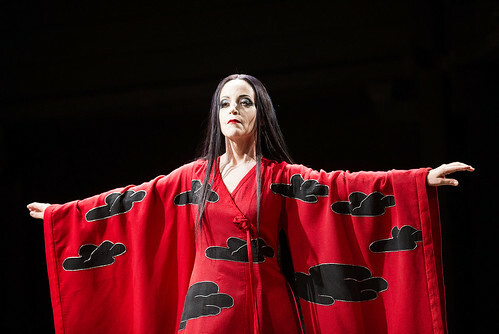 Lindstrom’s other roles include Salome, Tosca and Suor Angelica, Senta (Der fliegende Holländer), Elisabeth and Venus (Tannhäuser), Brünnhilde (Der Ring des Nibelungen), Amelia (Un ballo in maschera), Ariadne (Ariadne auf Naxos) and Giulietta (Les Contes d’Hoffmann). Her concert repertory includes Verdi’s Requiem and Strauss’s Vier letze Lieder. 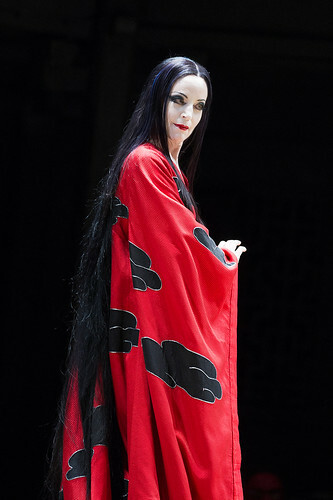 Production features soprano Lise Lindstrom in the fiendishly difficult title role.